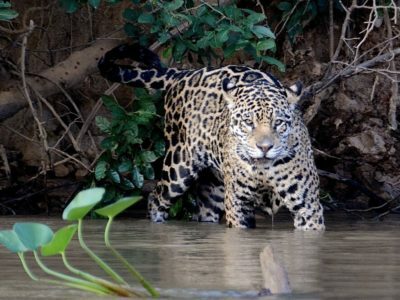 Set inside an 53000 hectare private reserve, the Caiman Ecological Refuge offers the finest accommodations, varied excursions, and one of the best wildlife viewing all resulting in an exclusive Pantanal experience. 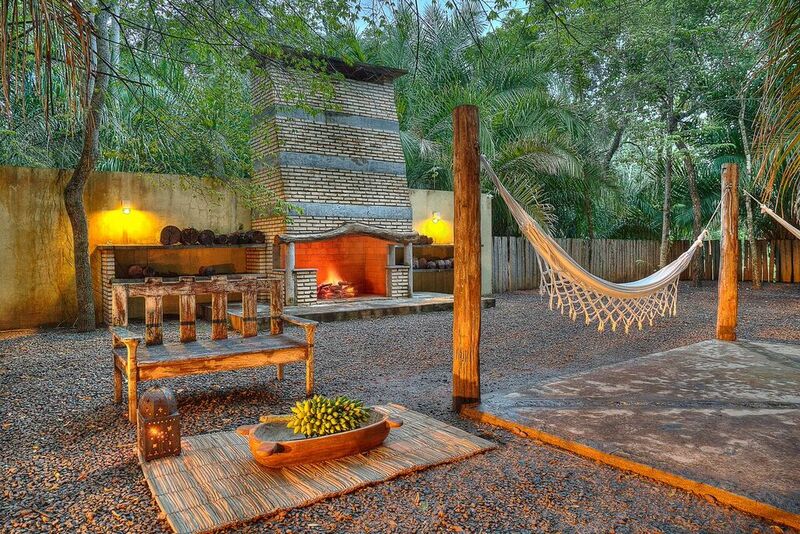 Caiman is a pioneer project of ecological-tourism in the state of Mato Grosso do Sul. 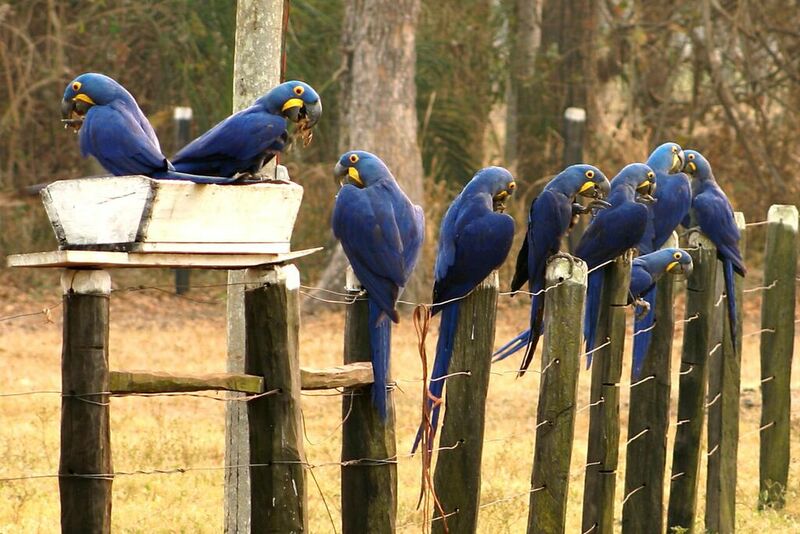 Situated on a cattle farm of approximately 53,000 hectares, adjacent to a 17,300 acre private ecological reserve. 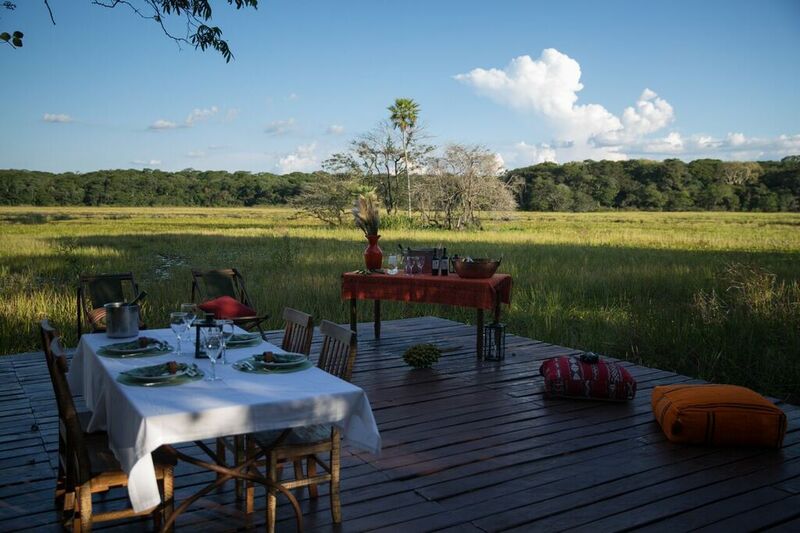 It consists of three structures: Main Lodge complex, Cordilheira Lodge and Baiazinha Lodge, which have fully independent operations. Baiazinha is 09 km away from Main Lodge Complex and Cordilheira is 13 km away. 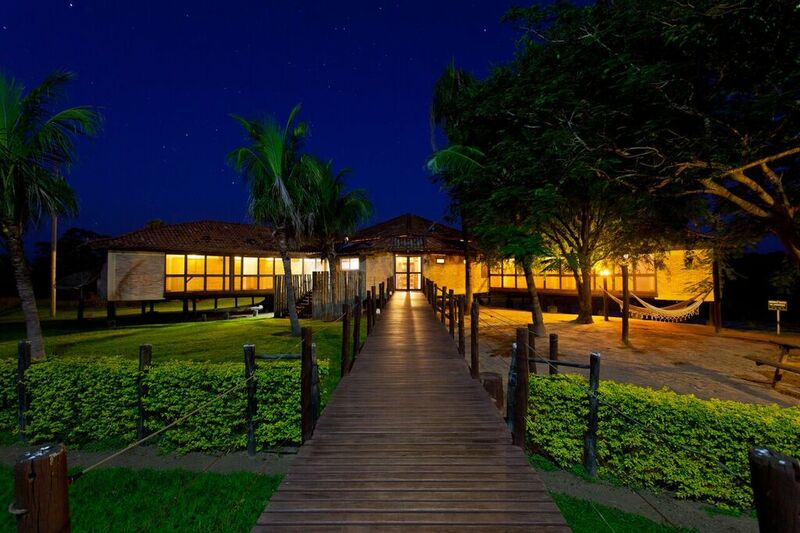 The Baiazinha Lodge was built over a bay of crystal-clear water and is totally independent fro the Sede located 9km (5.6mi.) away. 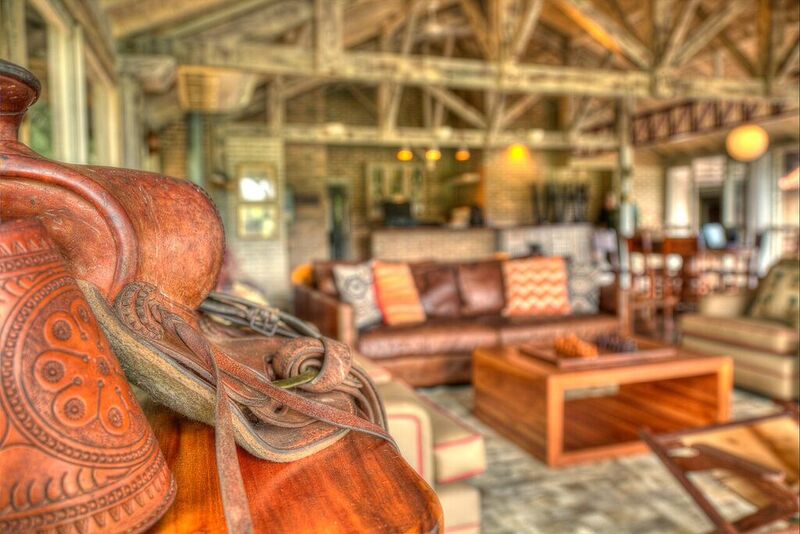 From the living room, there is a wide view of the bay that the lodge is named after. 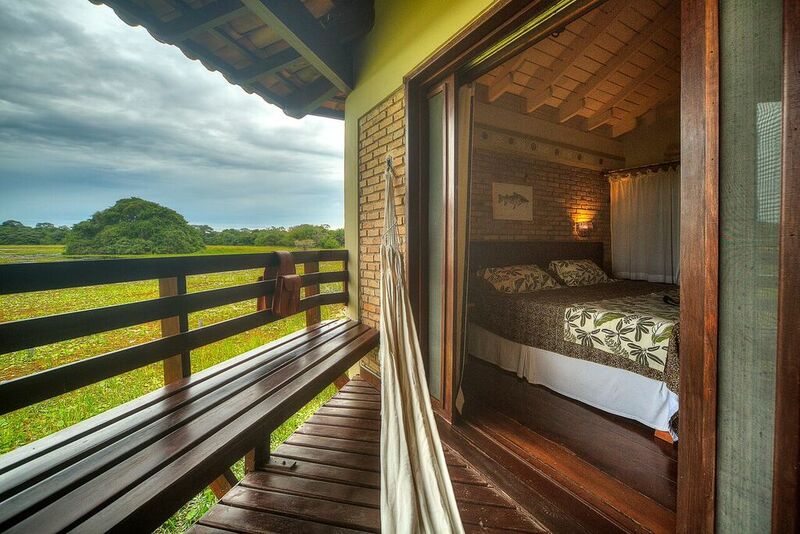 On the deck or from the pool, guests can see a natural aquarium with various fish and alligators while from the observation tower, a view of Pantanal can be appreciated. On one side, a wooded hillside to observe local fauna throughout the day. On the other, a branch of the lake, either dry or full, depending on the season, demonstrates the flood-water cycle to visitors. 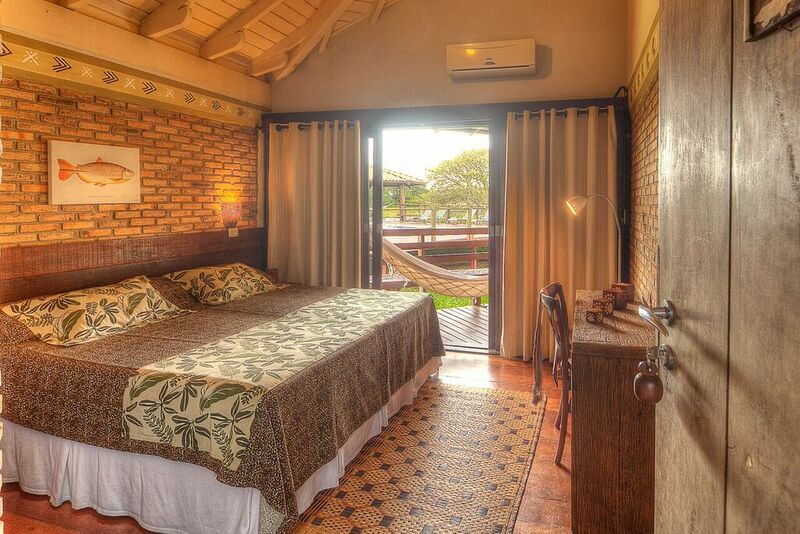 Recently renovated, Cordilheira has 5 suites, decorated in contemporary style. Each of these has a separate bedroom and living room, bathroom and balcony. 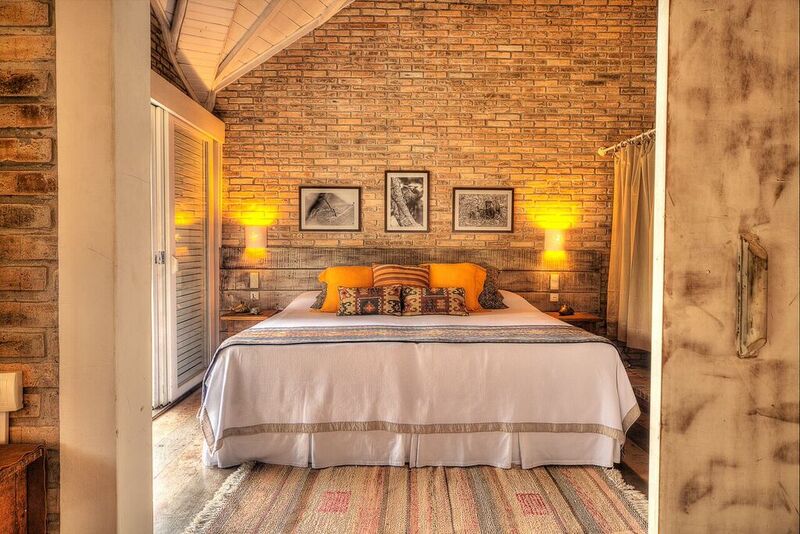 Cordilheira offers guests outstanding comfort and pampering, with pure cotton bed linen and towels, down-filled pillows and heated showers: a real treat after long walks in the natural environment of the Pantanal. In the social area, a cosy living room extends to a dining room for 10 guests. 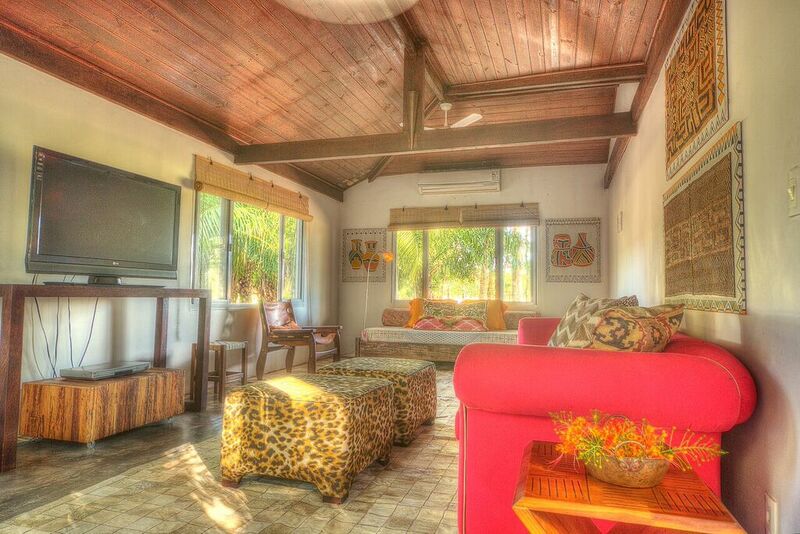 Outside, a large room with TV, DVD and games welcomes visitors in the intervals between excursions. 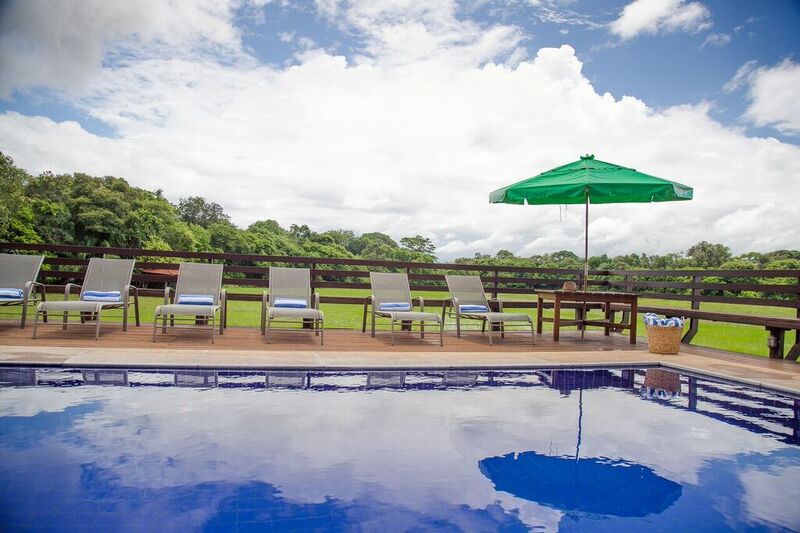 There is also a pool on a deck, surrounded by the vast expanse of the Pantanal landscape. 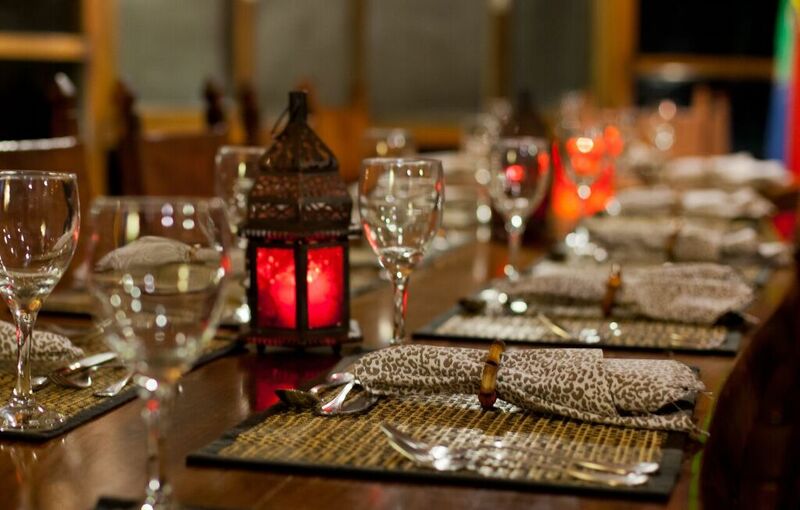 Main Lodge I offers 8 standard rooms where Main Lodge II has 07 superior rooms, all equipped with air conditioning and private bathroom. 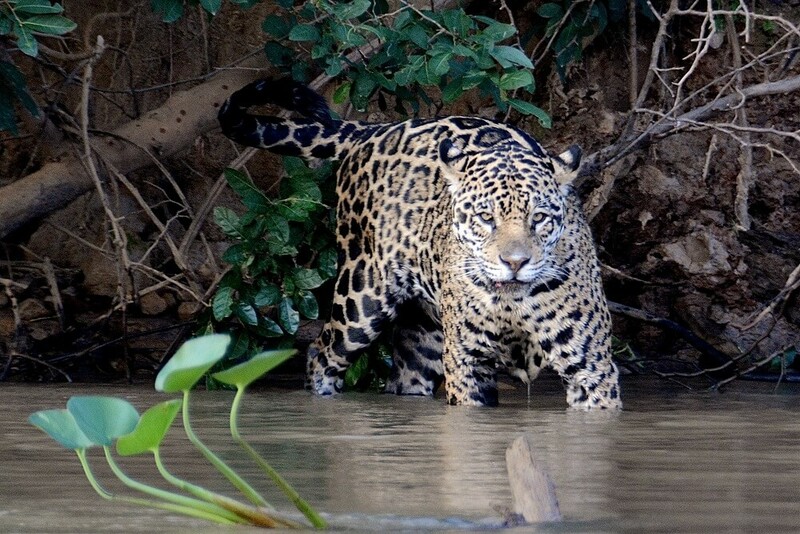 All tours and activities undertaken at Caiman Lodge are accompanied by Caimaners, expert naturalist guides on the Pantanal fauna and flora, who are natural science graduates and bilingual in Portuguese and English. 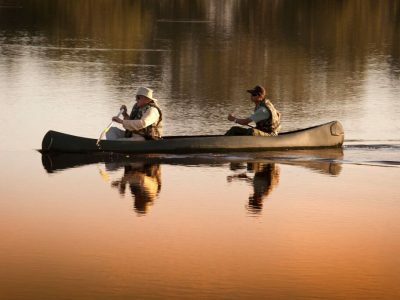 In addition, all excursions are escorted by Field Guides, who are locally-born residents with a deep knowledge and understanding of the area’s nature and culture. 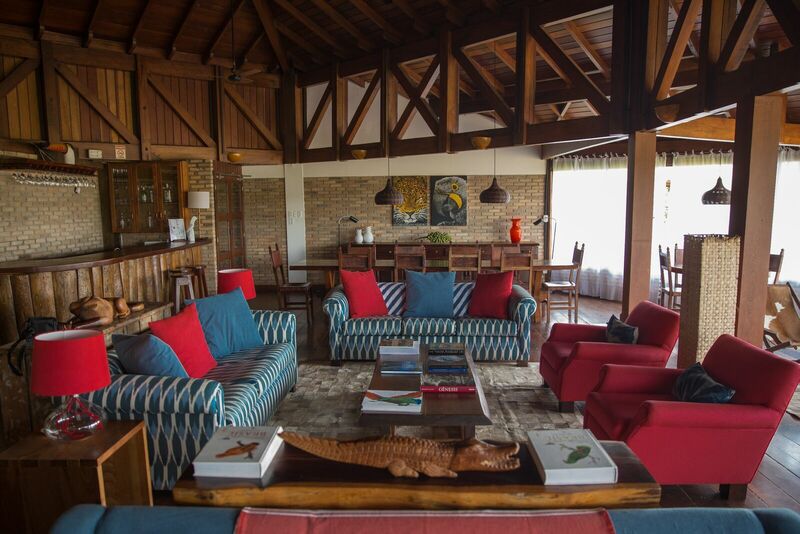 Experiencing the majestic nature of the Pantanal, staying in an extremely comfortable and cosy atmosphere that reflects the lifestyle of the Pantanal people.